ORLANDO, FLA (March 14, 2013) — Correct Craft announced today that its President/CEO Bill Yeargin has been appointed by the acting U.S. Secretary of Commerce to the Manufacturing Council. The Manufacturing Council, consisting of twenty-six private sector industry leaders, is scheduled to meet with the U.S. Secretary of Commerce three times a year and serve as the principal private sector advisory committee to the Secretary regarding the manufacturing sector. The Council’s mission includes advising the U.S. Secretary of Commerce on government policies and programs that affect United States manufacturing and providing a forum for discussing and proposing solutions to industry-related problems. 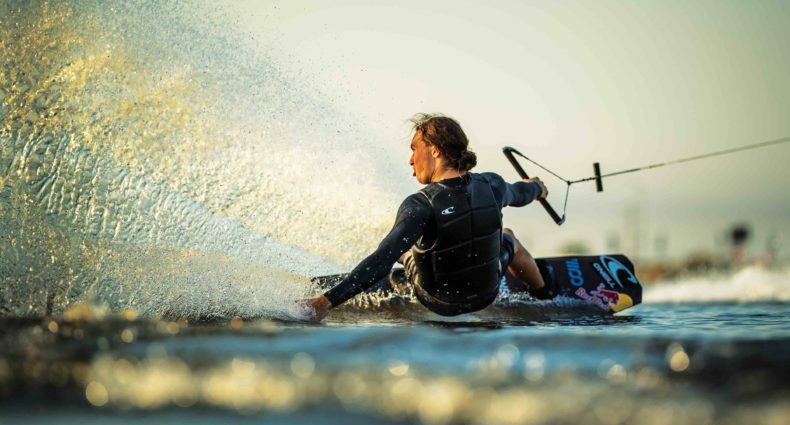 Celebrating 88 years of excellence in the marine industry, Correct Craft is the producer of Nautique boats and the owner of Orlando Watersports Complex (through its subsidiary Aktion Parks). Correct Craft is known for delivering the highest quality product, innovative technology and exceptional customer service experiences. To get more information on the company or see the complete line of Nautique boats, visit www.nautique.com. To learn more about Orlando Watersports Complex visit www.orlandowatersports.com.